The Fly Pry(TM) is a micro multi-tool small enough to be used as a zipper pull. Features a bottle opener, pull tab lifter, pry bar/scraper, 1/4" hex drives slot and key ring attachment point. Can be used on jackets, backpacks, key chain, lanyards, shoelace, or anywhere you need quick access to this very useful (and small) tool. The Queen Fly uses the 1/4" hex adapter as your attachment point. 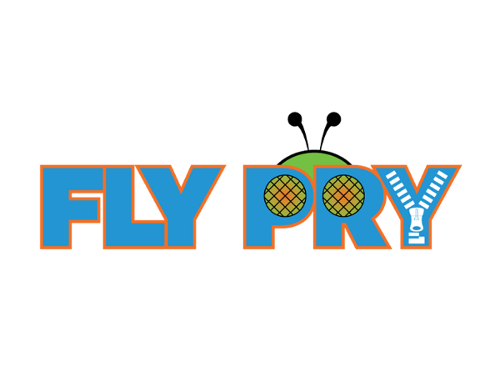 Click the button below to add the Queen Fly Pry to your wish list.